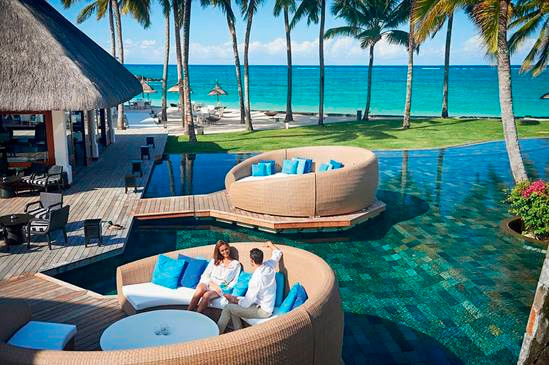 Discover the New Constance Belle Mare Plage, Mauritius. Breathtakingly different from other hotels in Mauritius, the recent makeover of the Constance Belle Mare Plage gives way to a new era of luxury hospitality in the Indian Ocean, being the ideal destination for those seeking to combine relaxation with sport, beach with golf and elegance with gastronomy. The Constance Belle Mare Plage is best suited to nature, emphasizing its splendid location: the white sandy beach bend of 2 km, tropical vegetation, the caress of the sea breeze and the sweet melodies of the tide. All the elements come together to pamper guests.